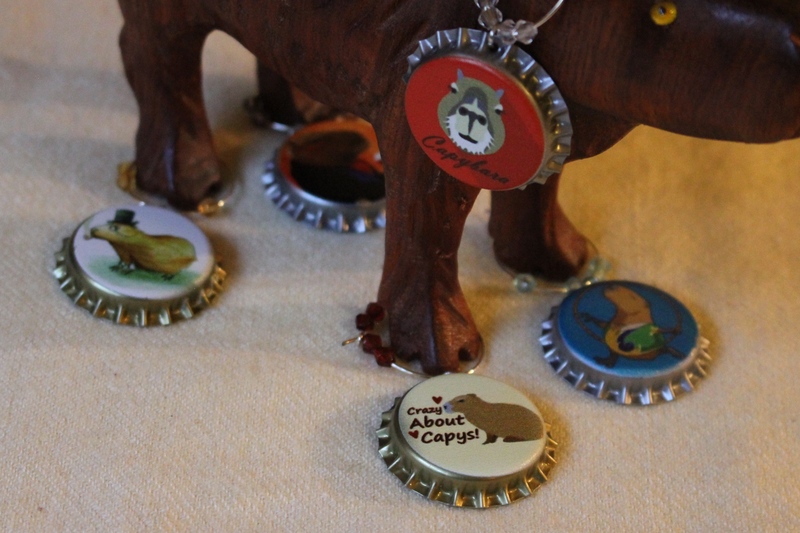 Though it doesn’t have many NICE things to say about capybaras, they are featured wildlife on this World Cup website. Featured right after Coatimundis and Piranhas, that is. The photos are nice, though and the video is a real treat! It features Dobby’s own brother, Caplin! Capybara Capivara – Brazilian Rodent.